New waste water treatment works are being proposed for the isle of Seil to replace the current “insufficient” and “damaging” system. 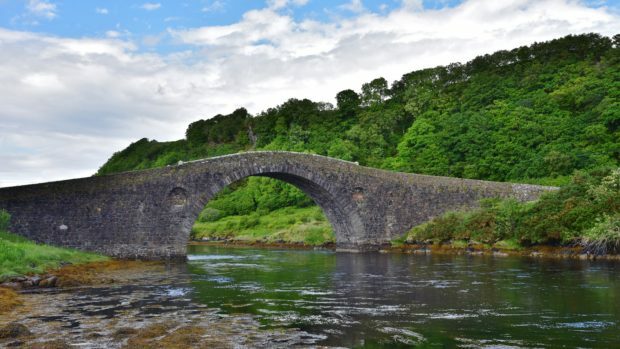 The island south of Oban is connected to the mainland by the famous Bridge Over the Atlantic. But the current sewage system is unable to cope with the population, resulting in waste escaping into the sea. 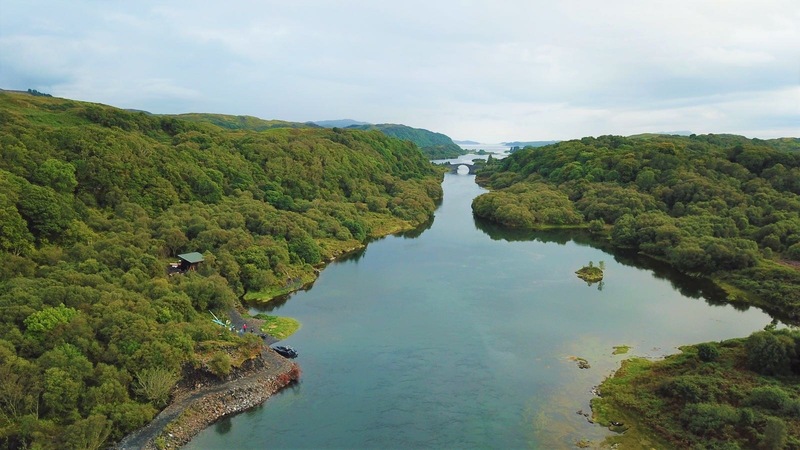 Now Scottish Water is proposing a multi-million pound project to provide a long term sustainable waste water treatment system for the island. The company is holding a pre-application consultation event in advance of the submission of a planning application to Argyll and Bute Council. The proposed new waste water treatment works would be built at land west of the sewage works at Clachan Seil. The session will take place on Wednesday February 6 between 2.30pm and 6.30pm at the Seil Island Community Hall. As part of the plans for new treatment works a community stakeholder group, chaired by Michael Russell MSP for Argyll and Bute, was set up. Mr Russell said: “This was a very difficult project because the previous water treatment works were pretty appalling and didn’t work properly for the island. “The view of the community members who took part in the consultation was that this proposal is the right one. There are some people who still don’t like it. But we have to get a solution that works for the whole island. I would ask them to think very carefully about whether there is an alternative. If anyone is unable to attend next week’s session, or would like to submit feedback, this can be done in writing to Matthew Taylor at Scottish Water before March 6.